24 YEARS EXPERIENCE - How Much Experience Do You Have ? AUSTRALIAN STANDARDS - Does Your Glass Meet Australian Standards AS1288 ? BUILDING CODE of AUSTRALIA (BCA) - Do Your Installations & Products Comply with the BCA ? INSURANCE - Do You Have Complete Insurance ? WORK SAFE VIC - Do You Have a Work Safe Victoria Accreditation Construction Card ? QUOTES - I Would Simply Like to Know an Approx. Cost ? QUOTES - When am I Ready to Organise a Measure & Quote ? AREAS SERVICED - Which Areas Do You Service ? COLOURS - Will You Bring Colour Glass Samples to My House ? COLOUR CONSULTATION - Will you 'Help Me' with Colour Choice ? GLASS SPLASHBACKS - What Types of Glass Splashbacks Do You Provide ? GLASS SPLASHBACKS SIZES - What Sizes of Glass Splashbacks Do You Provide ? GLASS SPLASHBACKS SHAPES - What Shapes Can Be Made From Glass Splashbacks ? SHOWER SCREENS - What Types of Shower Screens Do You Provide ? SHOWER SCREEN SIZES - What Sizes of Shower Screens Do You Provide ? SHOWER SCREEN SHAPES - What Shapes Can Be Made From Shower Screens ? SLIDING WARDROBE DOORS - What Types of Sliding Wardrobe Doors Do You Provide ? SLIDING WARDROBE DOORS SIZES - What Sizes of Sliding Wardrobe Doors Do You Provide ? MIRRORS - What Types of Mirrors Do You Provide ? MIRROR SIZES - What Sizes of Mirrors Do You Provide ? MIRROR SHAPES - What Shapes Can Be Made From Mirrors ? 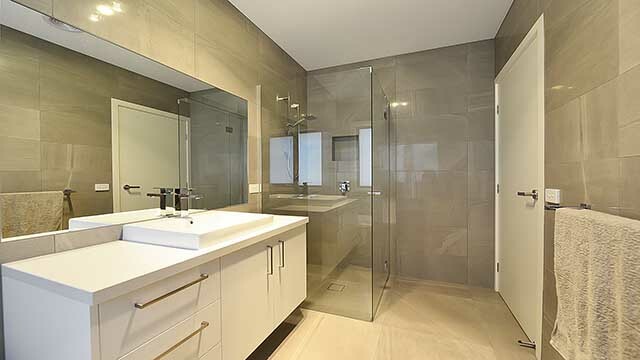 MAINTENANCE - How to care for your Glass Splashbacks / Shower Screens ? STRENGTH - Will my Glass Splashback / Shower Screen Break ? PRICING - I Would Simply Like to Know an Approx. Cost ? COLOURS - Will you bring Colours to My House ? SHOWROOM - Mobile Showroom - I Come to You !! EMAIL - "Removed Due To Spam"
Mobile Showroom - I Come To You ! ! Geelong Splashbacks Prides Itself of Providing Proffessional Services & Products at a Fair Rate. QUOTES - Contact Us - I Would Simply Like to Know an Approx. Cost ? Sometimes You May Simply Like to Know an Approximate Price of Glass Splashbacks - Shower Screens - Mirrors - Sliding Wardrobe Doors ? ?
. . . i may not be the Cheapest, i may not be the Most Expensive, however, what i do i do great . . . QUOTES - Contact Us - When am I Ready to Organise a Measure & Quote ? 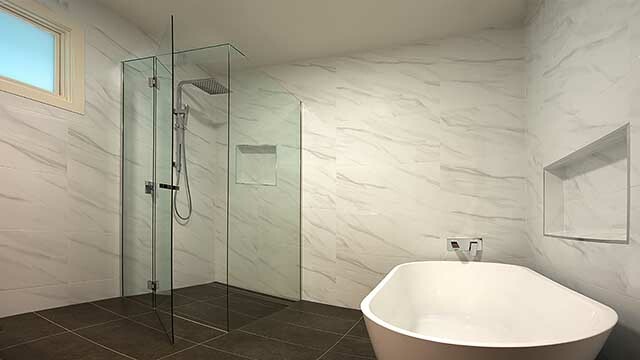 Glass Splashbacks - Shower Screens - Mirrors - Sliding Wardrobe Doors are Ready to Measure and Quote once the Area Required is Prepared in Excellent Condition. 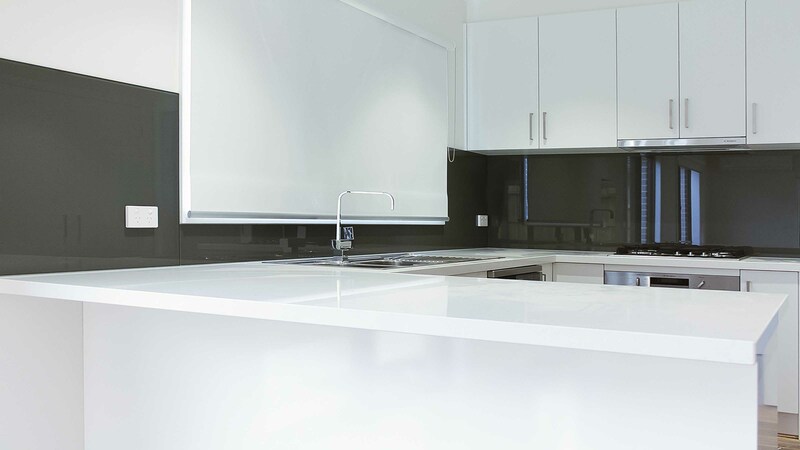 Experience has Taught Geelong Splashbacks that when Choosing a Glass Splashback Colour for Your Kitchen, Bathroom, Ensuite or Laundry it is Much Better and More Successful when all the Cabinets and Benchtops are Completely Installed. If Your Kitchen, Bathroom, Ensuite or Laundry is Not Ready but You Would Like to Know a Price, Simply Write the Approximate Required Sizes and Phone Geelong Splashbacks to Get an Idea of a Price. If Using Glass Splashbacks for the Shower Screen Walls Instead of Tiles Ensure All Walls are Solid, Intact and Sealed ( waterproofed ). When Organising Geelong Splashbacks to Come to Your Premises to Measure & Quote Please Ensure the Area is Clear and Clean. COLOURS - Contact Us - Will You Bring Colour Glass Samples to My House ? 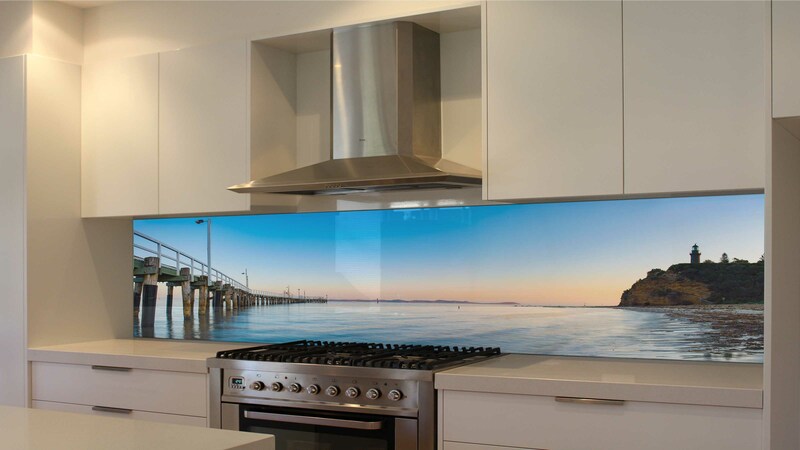 Geelong Splashbacks Will Bring Coloured Glass Splashback Samples to Your Home or Project to Help and Assist You Choose a Colour at Your Location. Geelong Splashbacks has Over 200 Glass Splashback Colour Samples for You to View at Your Location. Kitchen and Bathroom Glass Splashback Colours Can Vary from Room to Room. The Colour You See and Like in a Showroom, Display Home, Online or in a Friend’s Home Will Most Likely Not Look ‘Exactly’ the Same in Your Home or Project. Geelong Splashbacks Highly Recommends Choosing Kitchen, Bathroom, Ensuite or Laundry Glass Splashback Colours when Your Kitchen, Bathroom, Ensuite or Laundry Cabinets and Benchtops are Completely Installed so You Can Successfully Choose a Colour that Will Suit Your New Home or Project at Your Location. COLOUR CONSULTATION - Contact Us - Will you 'Help Me' with Colour Choice ? With Over 200 Glass Splashback Colour Samples for You to View at Your Location, Geelong Splashbacks Can Help and ‘Assist’ You Choose a Colour that Will Suit Your New Home or Project. To successfully Choose a Colour Your Kitchen, Bathroom, Ensuite or Laundry Cabinets and Benchtops will Need to be Completely Installed. In Bathrooms and Ensuites where Coloured Glass Splashbacks are Required for the Walls Instead of Tiles, the Floor Tiling Will be Required to be Layed.